Drop the tired flowers and overpriced candy. This Valentine’s Day, bring home some tech to make your loved one’s heart sing. Give the gift of precision with this wireless meat thermometer, which allows for automatic temperature updates on your smartphone. Just five inches long and crafted of stainless steel, Meater is Bluetooth and WiFi-enabled so you can go anywhere in your house where you get a Wi-Fi signal while you cook. 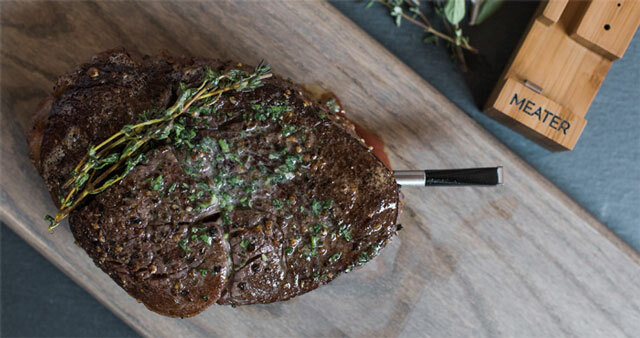 Two sensors work in tandem to give you both the internal and external temperatures of your food, and the app not only tells you when to remove your meat from the heat, it also explains how long it should rest before serving. Comes with a magnetic, wood case which doubles as a charger and can easily be slapped onto your fridge to live. For more kitchen gadget ideas, check out our story on time-saving kitchen gadgets. It’s a nice thought, but it may be time to stop guessing her favorite perfume. Instead, let her dabble and choose a different 8ml travel-friendly spray every month. The service works as a monthly subscription, and after you’ve chosen your scent from the over 450 designer and niche fragrances, you’ll receive a refillable case on the first order. The perfumes are all 100 percent certified authentic and are delivered directly to your door. No more random sprays in department stores or purchasing expensive bottles you ultimately don’t use—this is service with a smile and a scent. The bottles will last 30 days if you spray twice a day and you can cancel your subscription at any time. Check out more ideas in our story on gift box subscriptions. Forget the new putter. 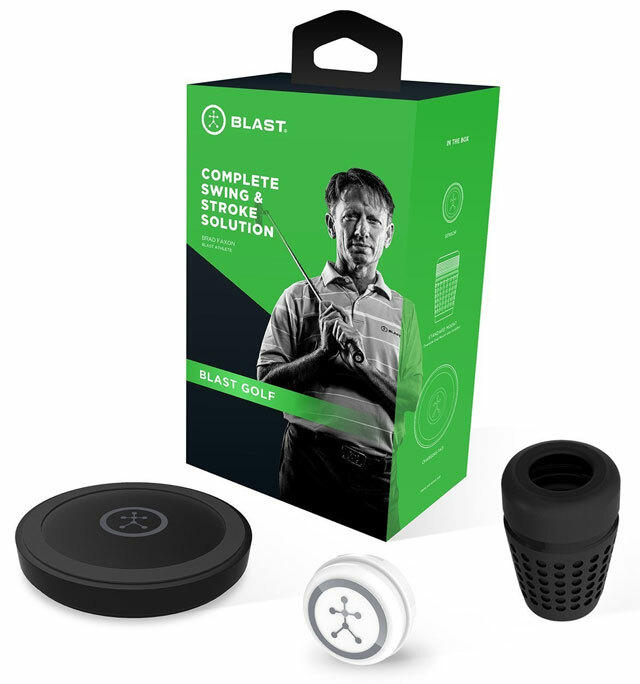 This Valentine’s Day, help your golfer improve his or her stroke with Blast Golf, a 3D motion sensor which analyzes and records movements to help where they need it most. Attach the sensor to the shaft of the club using one of the two included grip attachments, then download the free app and start swinging. Bluetooth connects your smartphone to the sensor and you’ll get a full eight hours of recording metrics: though it’s important to remember that only swings that hit a ball will be ultimately saved. The app gets you started with a driver and a putter, but for accurate data. From there, you can add the rest of your clubs with specific measurements. Replay video highlights overlaid with metrics like swing speed and loft and lie. For more ideas for sports enthusiasts, see our guide to the best fitness trackers under $50. This smart, customizable accessory matches your mood, your outfit and your spirit. 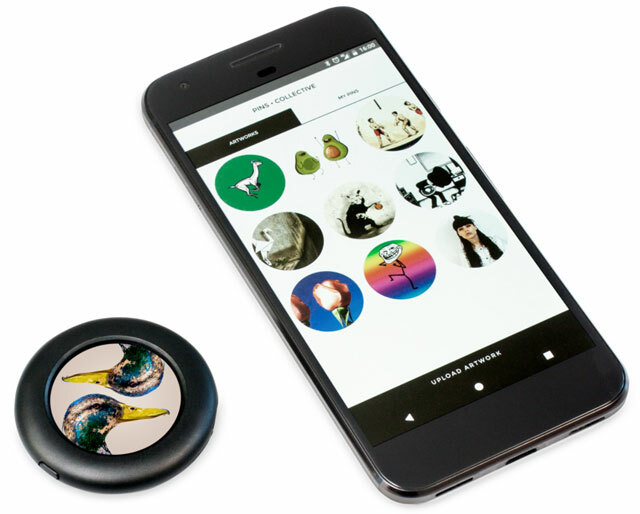 The pin, which can only be purchased from The Museum of Modern Art, comes preloaded with images and GIFS. But with the accompanying app, you can upload an image of anything that strikes your fancy. Sports teams, favorite music artists, original art or comics or even your family can be worn proudly on this piece of jewelry for the world to see. A perfect gift for the woman who has everything. 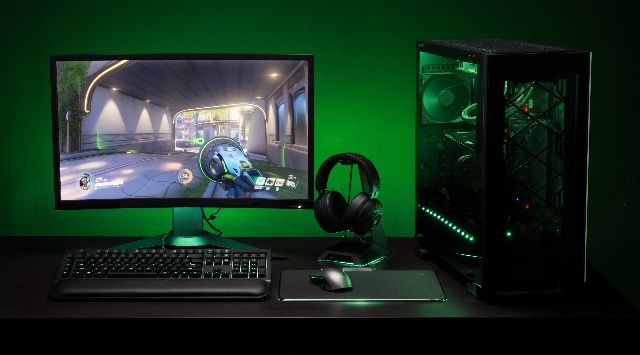 A brilliant collaboration of sight, sound and touch, Philips Hue color-capable smart lighting now works with Razer Chroma-enabled devices, like laptops, keyboards, mice and mousepads to create lighting effects that sync with gaming. All you need for this all-out immersive experience is the Hue V2 bridge, color-capable lights and the most recent Hue app in order to then sync your system to the Razer Synapse 3 software which comes free with every Razer device. Once set-up, both your gaming devices and lights will sync during battle scenes, character selection and magical conquests, allowing for custom or pre-configured effects. Synchronize all your rooms for a seamless light show or switch it up for individual colors for each bulb. Of course, you can slow your roll when you're not gaming and sync your lights for relaxation. For more smart home ideas, read out guide to getting started with smart home devices. 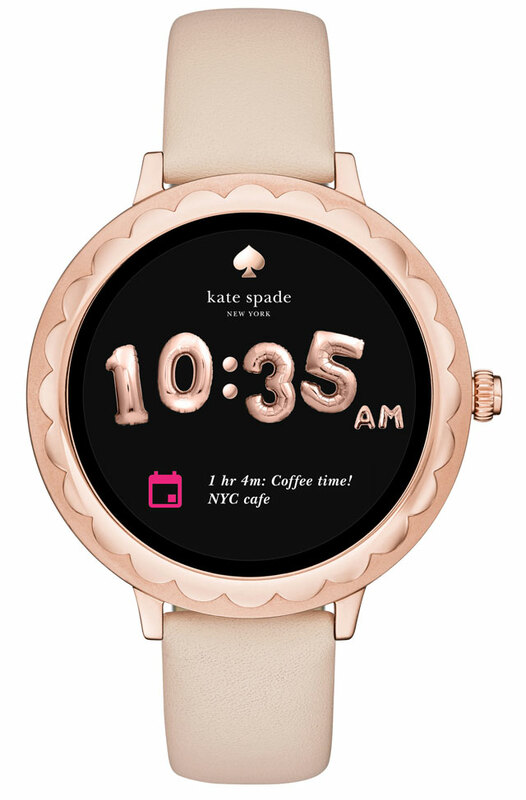 The stylish Kate Spade Scallop smartwatch is the perfect way to give her the time of day. Smart, pretty and the perfect companion, this smartwatch, which runs on Android Wear 2.0, is a collaboration between Fossil and designer Kate Spade. The watches themselves are made of stainless steel and come in rose gold with matching bracelet or leather strap, and yellow gold with a black strap. Both have a 1.2-inch OLED display with the iconic scalloping on the top ring and engraved spade on the face of the watch. Customizable features include a color-changing face and animated dial. Just download the “choose your look app,” answer a few simple prompts about your current look, and you’ll be rewarded with a matching color scheme accented by a New York City twist for notifications like calls, messages and social media. For more smartwatch picks, check out our story on fashionable smartwatches. 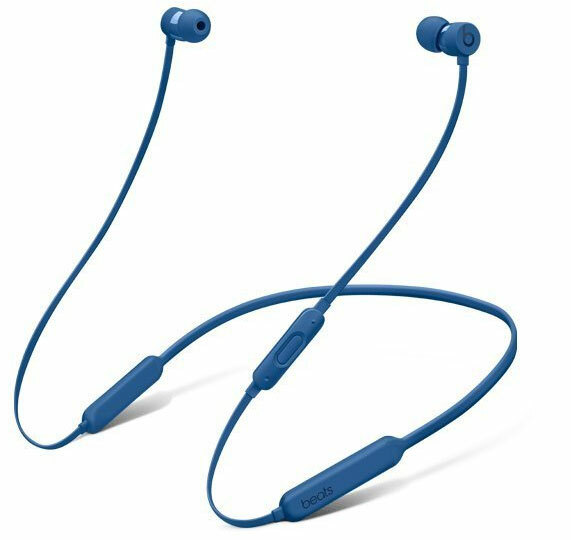 Beats bundles wireless efficiency into a pair of compact earbuds with the BeatsX. These headphones instantly connect to your iPhone, iPad Mac or Apple Watch when you hold them close. The design lets you hang them around your neck for all-day wear, and the magnetic ear-buds keep them tangle-free and portable when you pack them away. A full charge lets you listen to eight hours of tunes, and a five-minute charge will give you up to two hours of music playback. The built-in RemoteTalk mic lets you make and receive calls, adjust volume and even speak with Siri. For more headphone options, check out our story on the best Bluetooth headphones under $50. 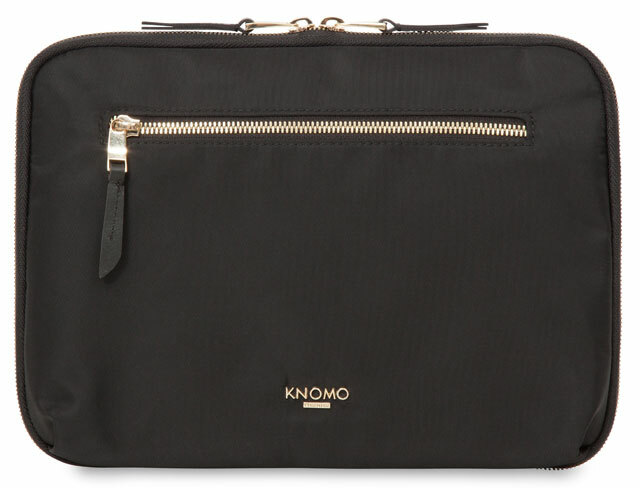 Start toting your tech in style with this classy, roomy and oh so helpful Knomo Knomad II organizer. Devised to look sleek on the outside and busy on the inside, the Knomad II serves as a wallet, clutch and laptop case, and can easily fit a generous array of your most important, everyday effects in its 10.5-or 13-inch case. Crafted from either waterproof, waxed canvas or fabric, the Knomad II unfolds to reveal an array of padded pockets, elastic storage loops and zipped mesh compartments for a simple way to store your many travel and digital accessories. The front pocket has RFID blocking, which is especially helpful for bank cards and passports, while the padded section will hold a tablet or laptop with ease. For more travel ideas, check out our story on Smart Suitcases. 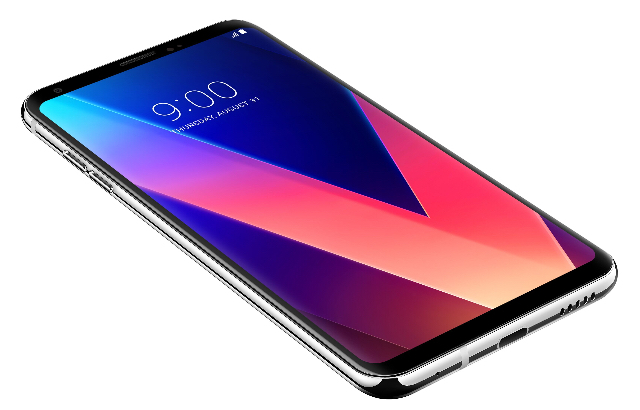 Whether it's through pictures or videos, the LG V30 is always ready to capture new memories. The 16MP rear-facing camera has a f/1.6 real glass lens and 10-bit HDR to capture the scene when the lights are low, and the 13MP front-facing camera has a wide-angle lens, which is perfect for couple selfies. The V30's Cine Video mode and advanced Video Studio editor let you shoot professional quality video right from your phone. Sleek styling, water resistance (IP68) and a beautiful 6-inch QuadHD+ OLED display round out this premium smartphone. The best part: T-Mobile, AT&T and Verizon are all running "buy one, get one free" promotions, so you can both upgrade. 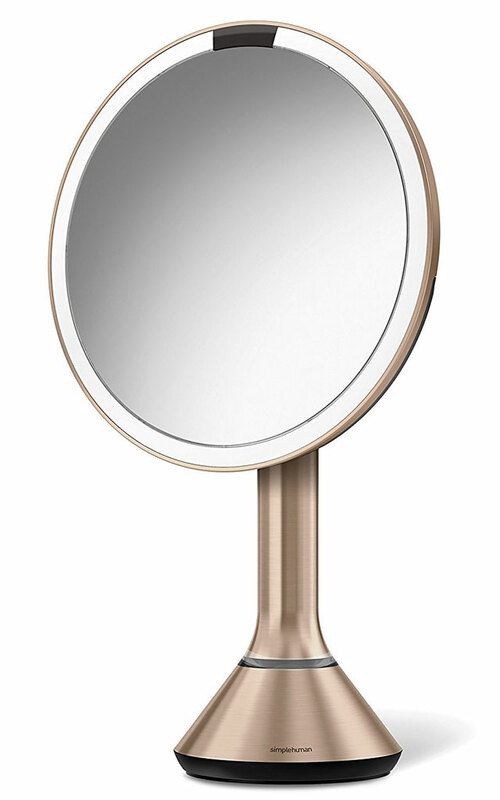 Whether applying makeup or skincare products, the magnified vanity mirror is one accessory no woman should be without. And the rose gold Sensor Mirror from Simplehuman is not only brighter and more accurate, with 5X magnification, it will automatically light up when it sees her face—just like you do. Just one charge of its built-in lithium-ion battery lasts up to five weeks and its tru-lux light system simulates natural sunlight for better makeup application. No cords mean less clutter and, of course, the sensor makes sure you’ll never have to remember to turn it off. For more beauty ideas, check out our story on 11 gadgets for beautiful skin and hair. Is there anything better than finding cake in a box? We think not. So why not give him what he really wants from bespoke baker Fatty Cakes. 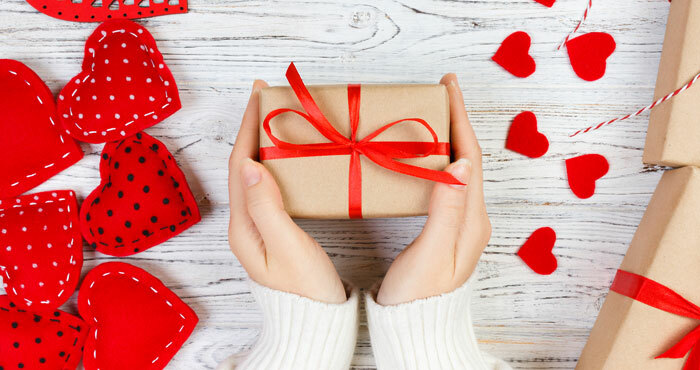 Born in Brooklyn but baking from Ft. Lauderdale, Florida, this online service delivers anywhere in the US in 10 days, with some products available for Valentine's Day with 2-day rush shipping. Choose from cakes, cookies and jars of sweets, which are wrapped and sealed in insulated boxes and ship fresh the day you order them. 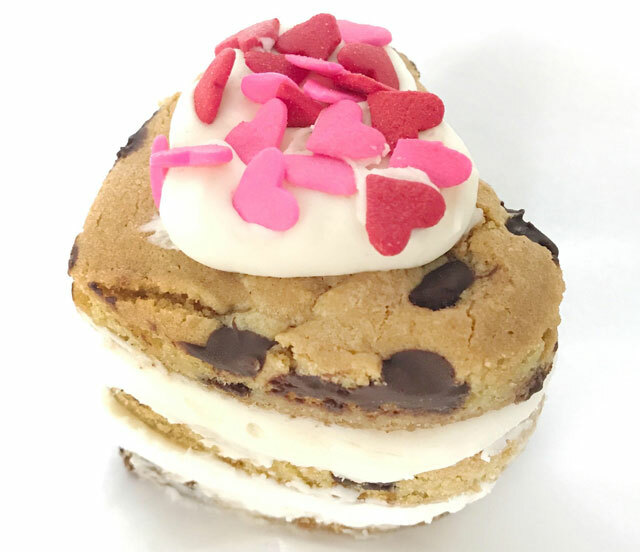 Valentine’s Limited Editions feature a Chocolate Chip Heart Cookie cake layered with vanilla buttercream and Box of Chocolates Cookie cake featuring chocolates mixed into the mini cake batter and slathered with salted vanilla buttercream.